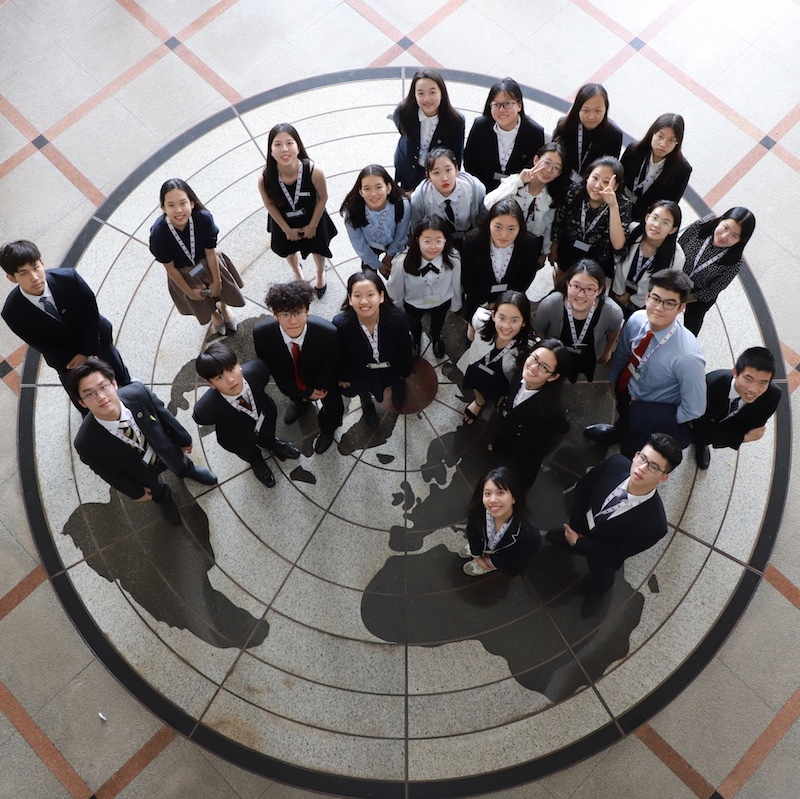 From Nov 19-23, the BWYA Model United Nations Club participated in the 14th Annual Session of THIMUN (The Hague International Model United Nations) Singapore held at the Hwa Chong Institution. 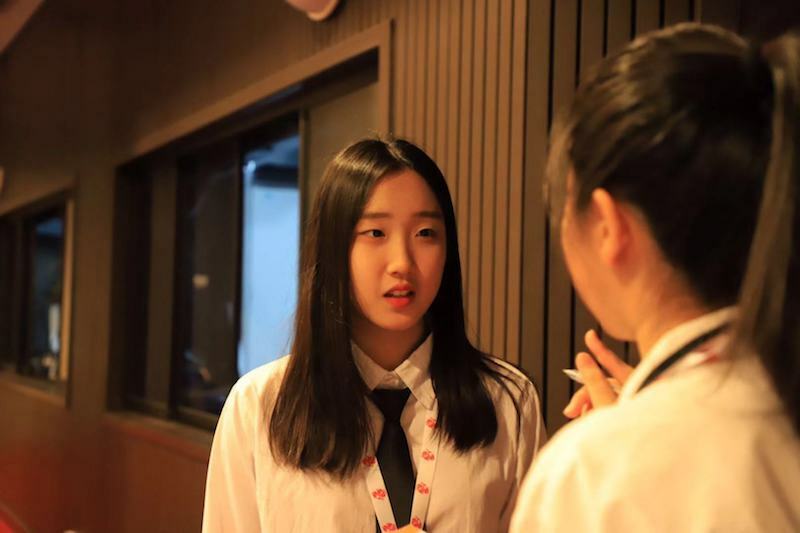 The participants, who come from Grades 9 to DP1, took part in the full range of committees, holding various occupations from delegate to president to journalist. The students all left the conference with increased confidence and loads of great memories. 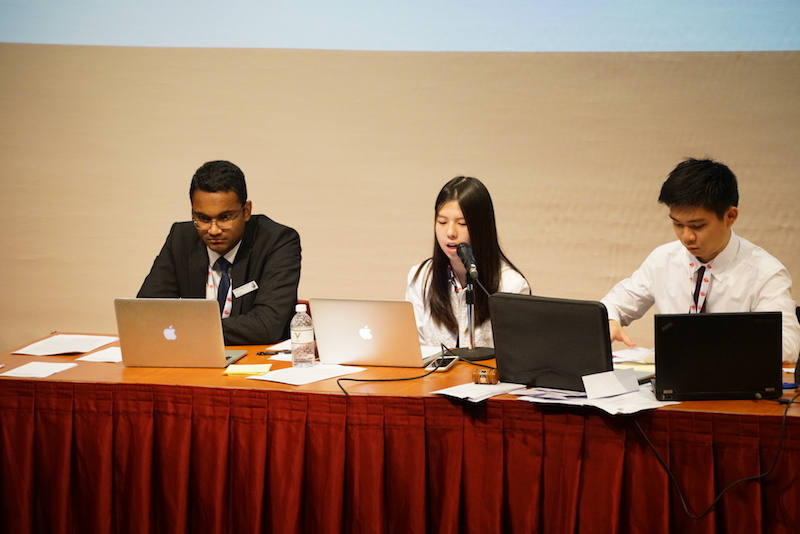 The THIMUN Singapore conference, established in 2004 as a sister conference of The Hague International Model United Nations, is the most prestigious MUN conference in Asia. 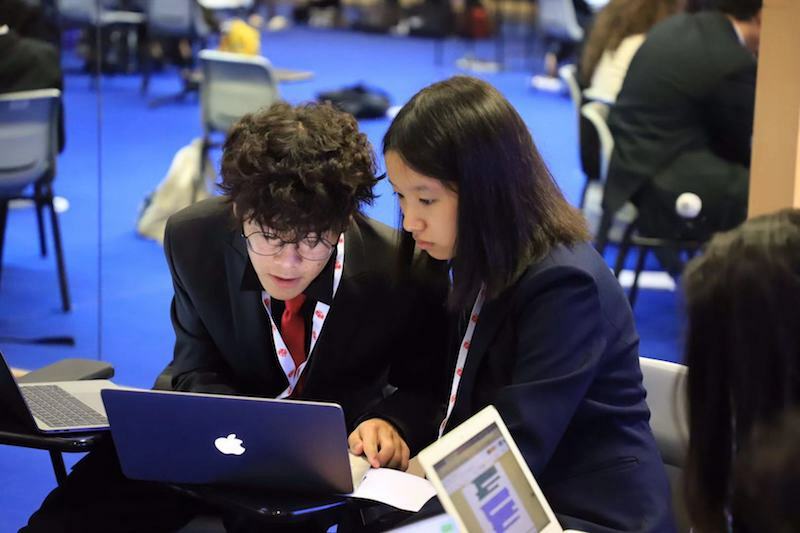 Every year, globally-aware students gather in Singapore to hold extensive debates over the most controversial topics, many of which the UN has no solutions for, and draft comprehensive resolutions that may be delivered to the UN. “Why is it necessary for one to bear knowledge regarding global politics?” you might ask. The answer is that everyone, no matter what their occupation or field of study, is part of human society. During the conference, the Press team had the pleasure of talking with Mr. Seref Isler, a BBC journalist who actually took part in many THIMUN Hague conferences during high school. His unique MUN experiences helped him to kick off his journalism career. During one workshop, he told us, “Each member of society must learn its essential principles in order to make the right decision and speak justly for the greater good.” From this perspective, thanks to its politically-based attributes, MUN nurtures a student’s fundamental responsibility as a global citizen. One of the most effective ways to learn knowledge is through reinforcement. However, a student may find it easy to memorize a list of historical events but may not necessarily be aware of why they have taken place and what impact they have brought to the contemporary world. MUN helps students to become aware of the factors influencing global politics through the implementation of knowledge in debates and speeches. Their knowledge thusly reinforced, students become more globally aware and are able to make better decisions. 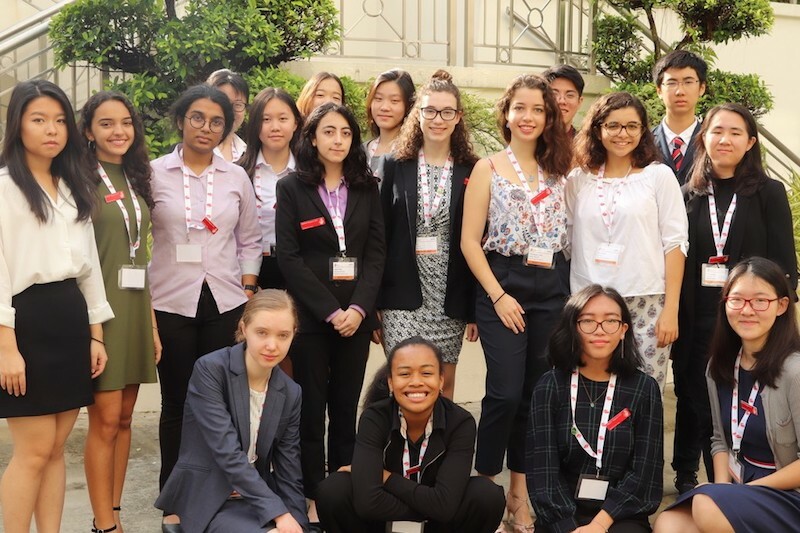 MUN not only builds public-speaking skills, confidence, and leadership, it is also a wonderful platform through which students can become globally aware of political policies and relationships. 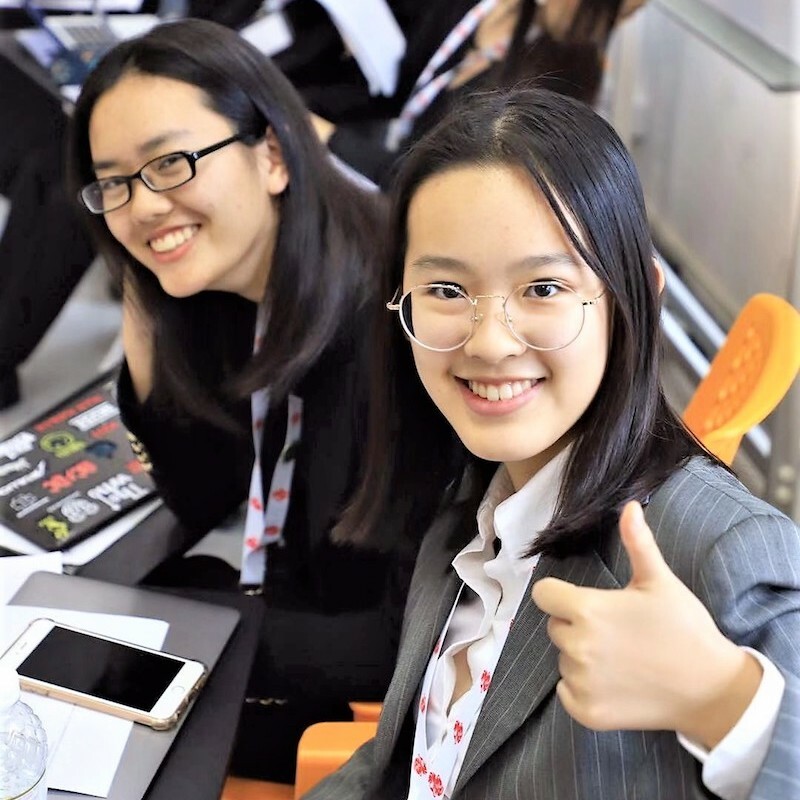 It may only be a simulation and hardly any of the resolutions have any significance on the real-world situation but students are nevertheless trained to become more responsible for their stance, influencing them to become global leaders in the future.